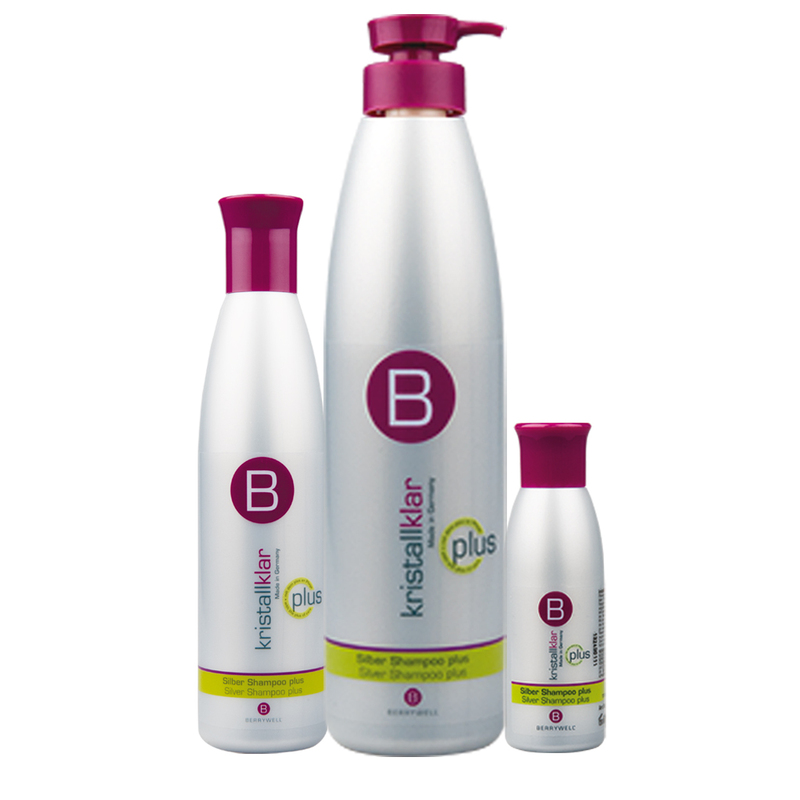 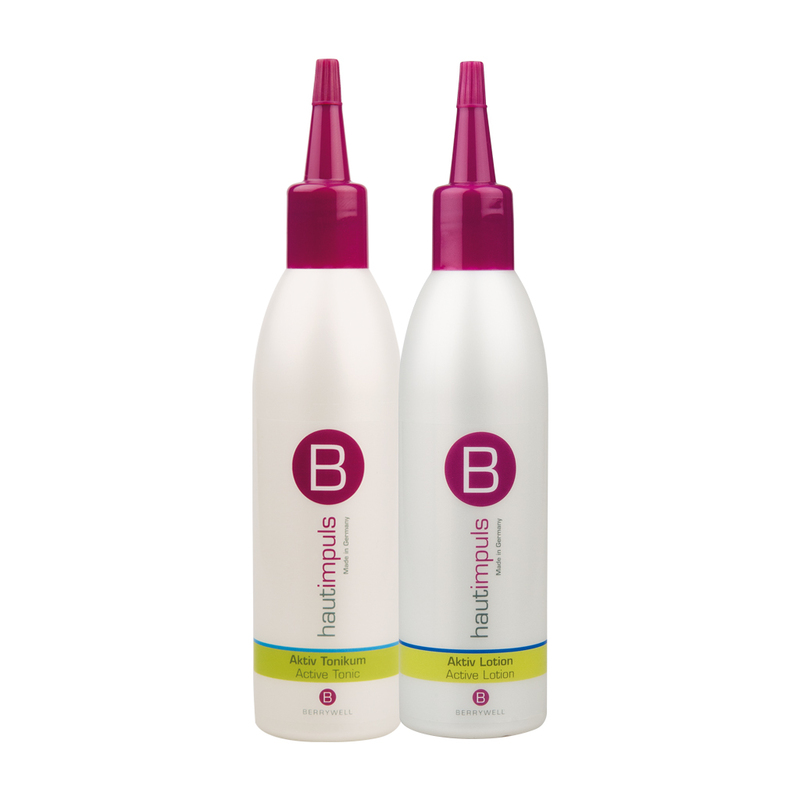 The BERRYWELL® care system plus offers everything that today’s hair requires. 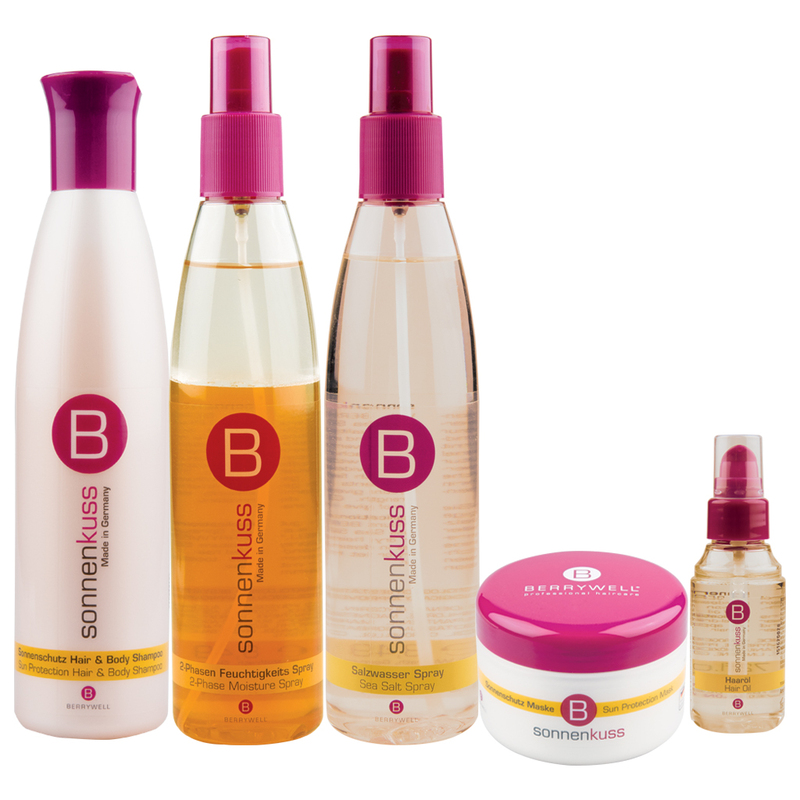 Experience the complete care which will restructure your hair. 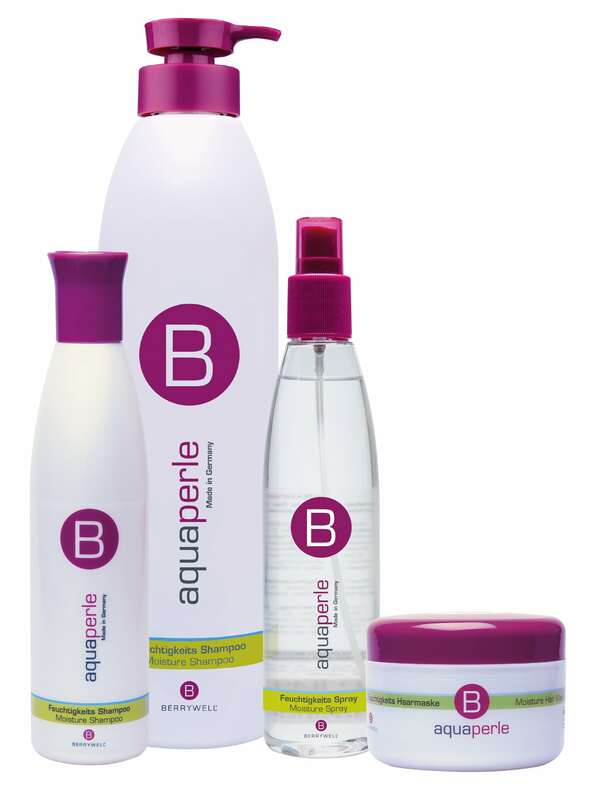 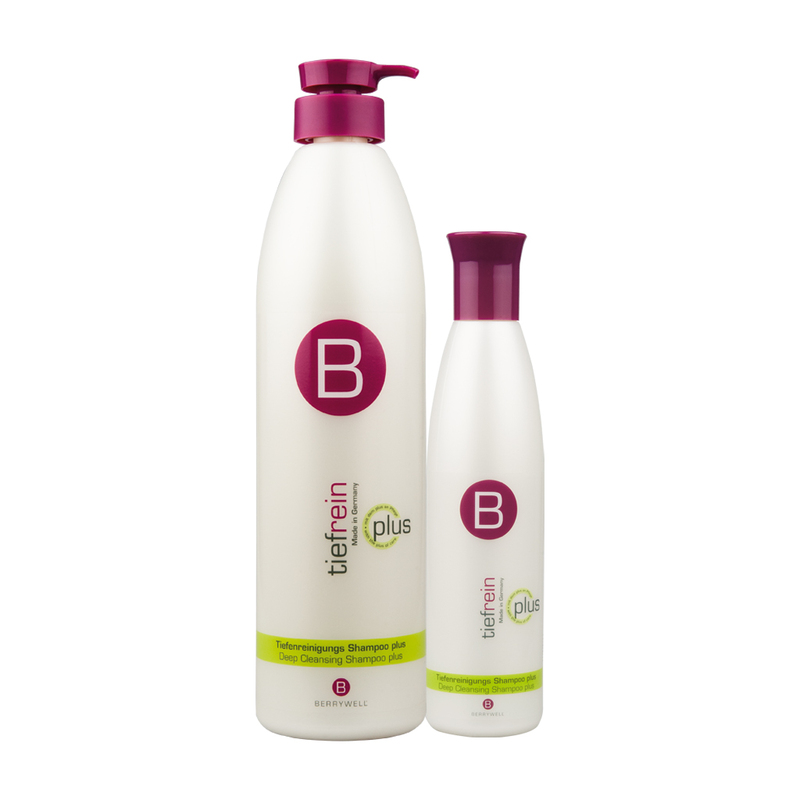 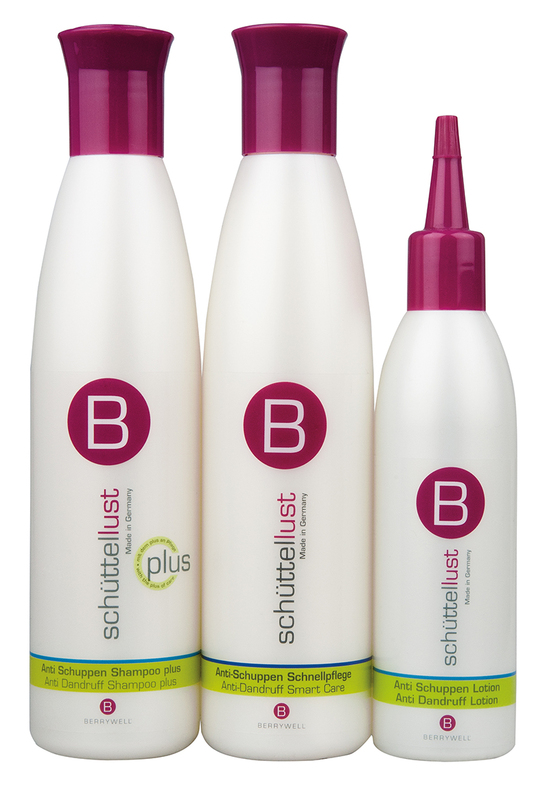 Effective care formulas lend your hair suppleness and a brilliant shine. 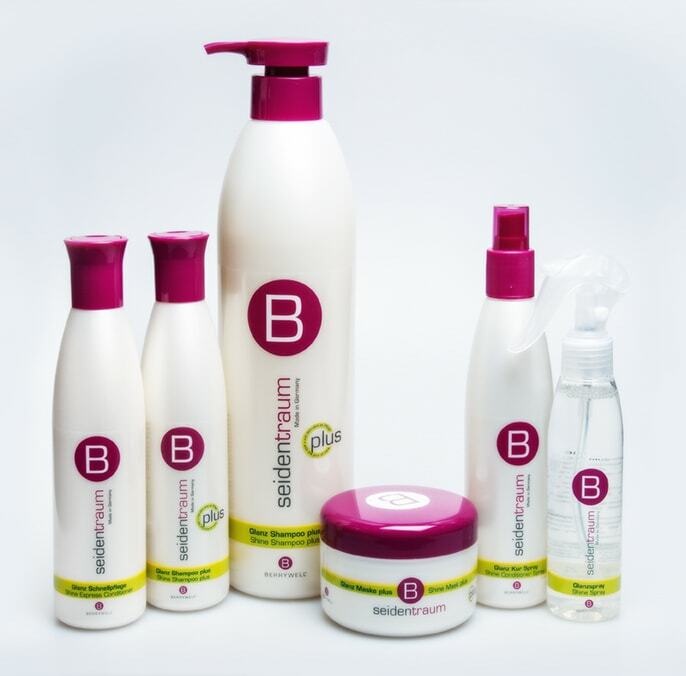 Rich, intensive care for beautiful hair. 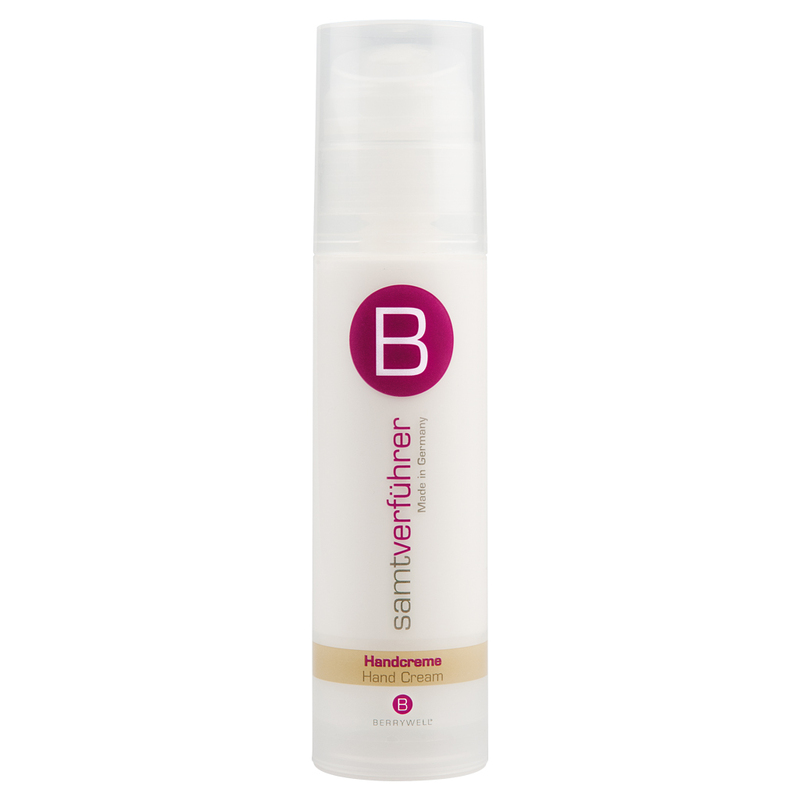 Approved by dermatologists, exclusively for salons.